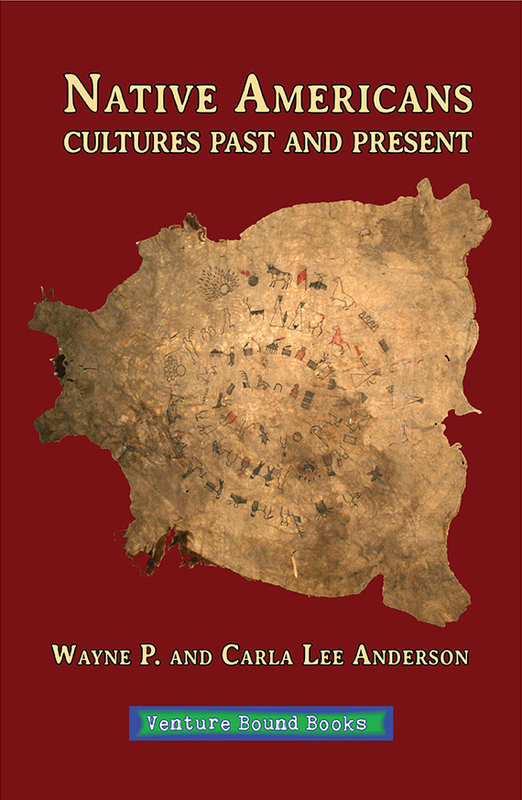 Writing essays about a subject such as this can be a sensitive endeavor, but Wayne and Carla Anderson have composed a succinct blend of both sides of the story of Native Americans and their cultures in their own appreciative style. The history excavated and revealed in Native Americans: Cultures Past and Present has been done with the curiosity of learners and the tenderness of family, for the Andersons believe in the family of Man. The Native Americans of the Western Hemisphere have a shared past, however distant in time and place. This past includes trade routes, cultural sharing, and distinct developments of their civilizations, as well as disruption from European settlement and colonization. This book exposes the Europeans’ contentious, even catastrophic relationships with Native Americans throughout the Americas, North, Central, and South and the resident peoples’ responses to those treatments. Through these travel stories, the Andersons also explore the regained cultures as well as those forever lost by looking at architectural and artistic evidence from ancient times—as well as the preservation of culture through unique art created by modern Native Americans representing their heritage today. Retired form the University of Missouri Psychology department, Wayne P. Anderson has authored more than ten books. Carla Anderson is a retired psychologist and together with her husband of over sixty years has traveled the world. Together they have collected stories, many of which have been published over the last twenty years in the Columbia Daily Tribune. They live in Columbia, Missouri.